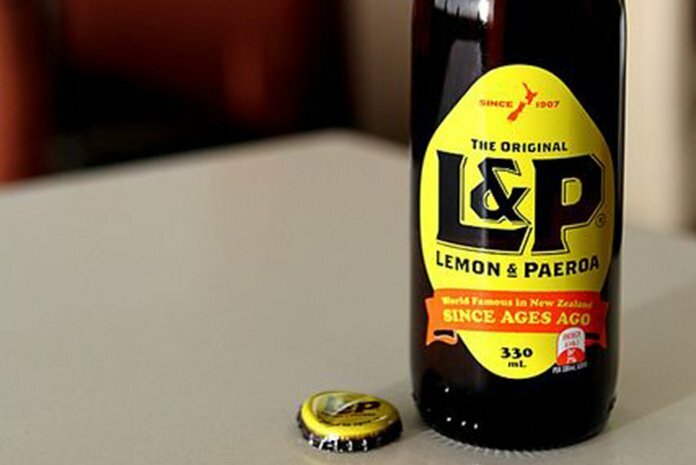 A Kiwi classic, Lemon & Paeroa (L&P) is a soft drink created in New Zealand dating back to 1907. L&P is traditionally made with lemon juice and carbonated mineral water sourced from the town of Paeroa. 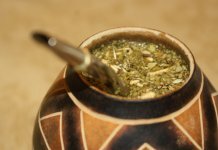 Today, there is a variety of L&P beverages are manufactured by Coca cola and available in several flavours. L&P is widely available in stores in New Zealand.